If you work at home, or out of a small office, then you know how annoying it can be having the clutter of cables all around your workspace. With many devices now getting wireless upgrades, it only makes sense to purchase a wireless printer to reduce the amount of cables around your workplace. WiFi printers offer flexibility, and many of them also offer Ethernet connectivity. The more recent WiFi printers even allow you to print via the cloud, iOS, and Android mobile devices. Here, we look at 5 of the best WiFi printers for your personal or office use. The Dell H625cdw is a multifunctional printer that is best suited for small offices with medium to heavy printing, scanning, and copying needs. It has a decent printing speed and quality, and also comes with multiple connectivity options, including WiFi Direct, NFC, and cloud printing. This wireless printer also supports PostScript printing, which is great for those looking for multiple printing options. The H625cdw cloud printer is available for $399.99 on eBay, Amazon, and a number of other online retailers. 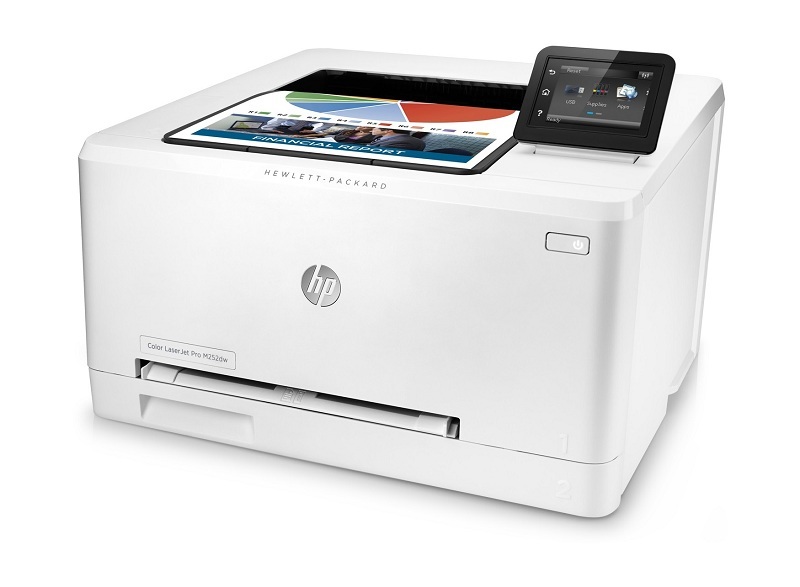 The LaserJet Pro M252dw is the perfect printer for small offices and individual use. It combines fast, high-quality printing with different printing options, including wireless printing within a network or via the cloud. It doesn't do away with traditional printing, so if you still want to print the old-fashioned way you can do so via Ethernet and USB. The LaserJet Pro M252dw even comes with NFC, which is becoming more common in modern printers. This printer is available starting from about $299.99, which is a good deal for a printer in this class. 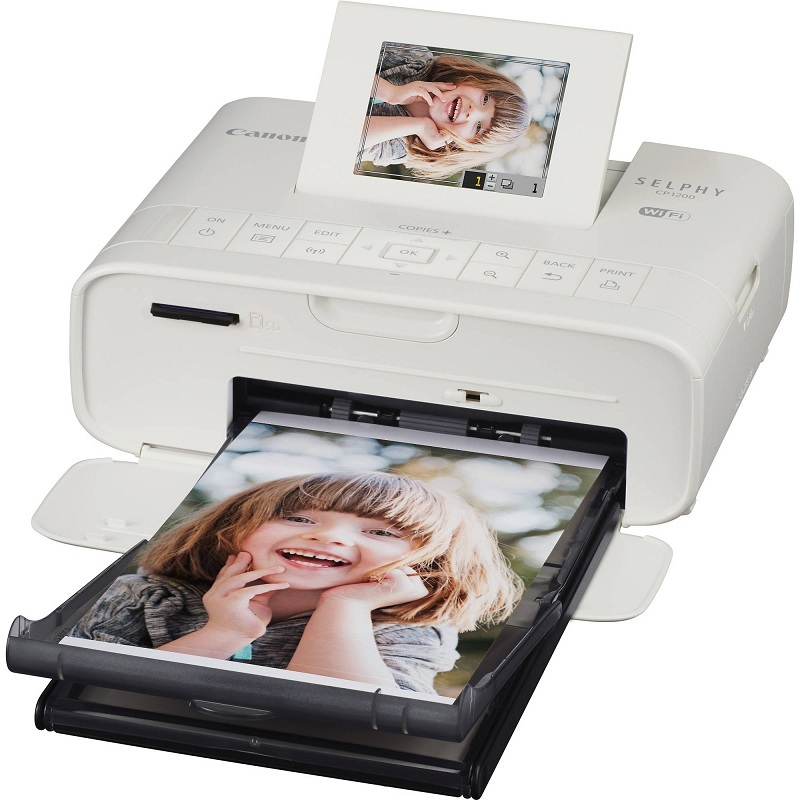 The Canon Selphy CP1200 is the ultimate choice for those looking for high-quality printouts on the go. Photography enthusiasts and professionals can use this printer to print professional looking photos on the road, and even comes with an optional battery pack to ensure it can last for a long time without AC power. This compact printer can print from most devices wirelessly or via Ethernet or USB, making it one of the most versatile compact printers within its price range. The Selphy CP1200 is currently offered at $96.69 on Amazon. 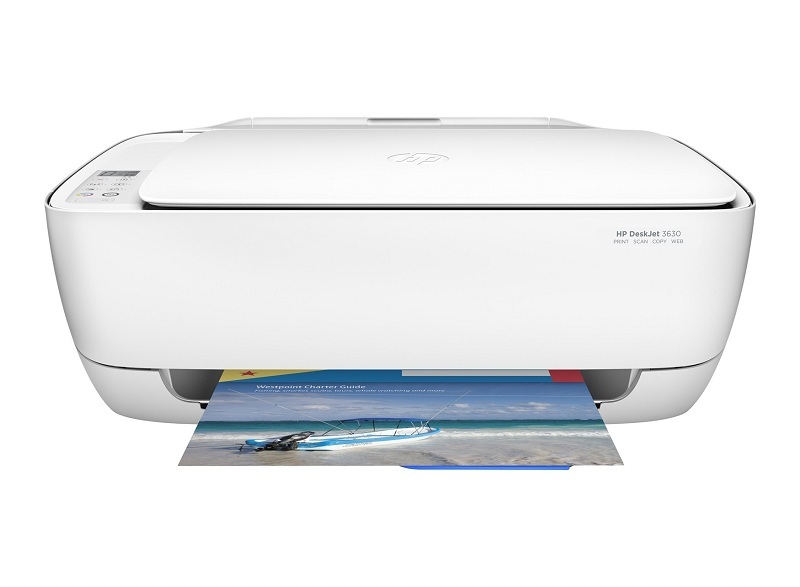 The HP DeskJet 3630 is one of the cheapest printers in its class. Despite its low price, it still manages to offer scanning and copying services, wireless connectivity, and a list of other useful features. The print quality is quite good for a printer of this price range as well. The HP DeskJet 3630 enables you to cut ink costs through the HP Instant Ink replacement service that enables your printer to automatically place orders for ink when it runs low. For this, you only pay a monthly subscription for the service – usually about $9 per month. The DeskJet 3630 is currently retailing at $41.51 on Amazon. 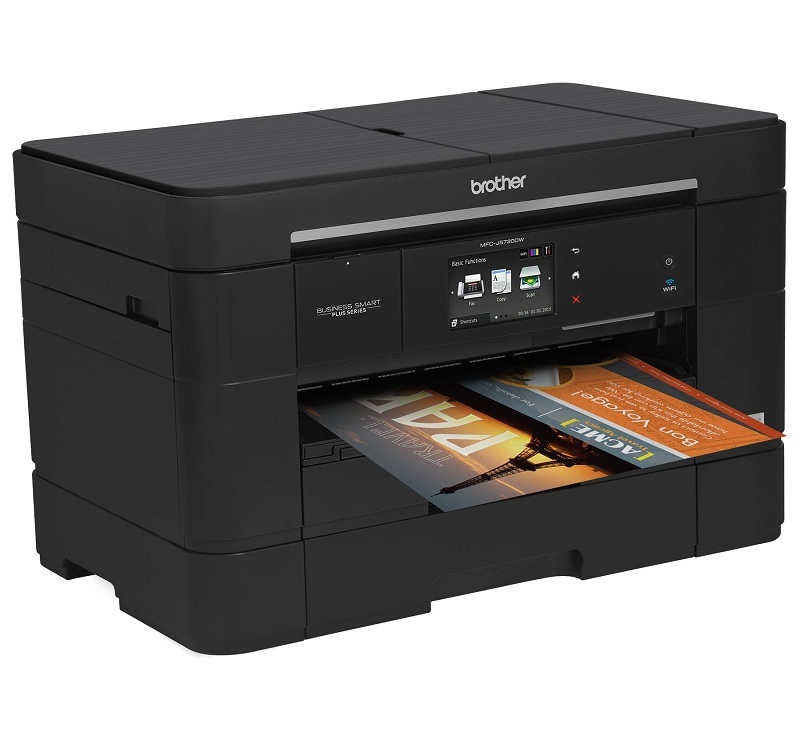 The Brother MFC-J5720DW is an inkjet printer that offers cost-efficiency and above-average output for printouts. 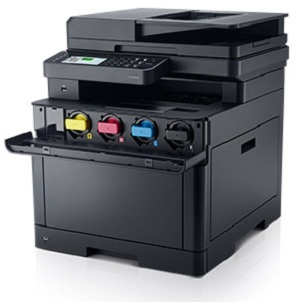 Its main strengths include duplex printing, multifunctional features (scanning, printing, and copying), and low operation costs. This printer comes with two sheet trays with a holding capacity of 250 sheets measuring up to 11 x 17 inches. One tray can hold letter-size papers while the other can hold landscape-oriented papers for printing versatility. Printing is made possible via Ethernet or WiFi, which can be great if you want to cut down on the cables around your workplace. You can get the Brother MFC-J5720DW for only $249.99 at most retail stores, so be sure to include it in your wish-list. Apart from the native printing software that comes with most of these printers, you still need a document-handling program on your computer to create, edit, and send documents to the printer. PDFelement is a user-friendly and intuitive PDF modification tool that allows you to create PDF documents, edit and print them. Its editing features allow you to polish up your documents before printing them. This includes text editing (e.g. font size and type), adding annotations such as stamps and highlights, bookmarks, watermarks, hyperlinks, headers, footers, Bates numbers, passwords, permission restrictions, text redaction, digital signatures, and more. You can also convert and create documents interchangeably to and from PDF, including Office documents, eBook files, HTML pages, images, and multiple other file types. You can merge and split PDF files, insert new pages or remove old ones, shrink your files, create and fill forms, and even edit scanned documents using OCR before printing. Plus, with iOS, Windows, and Mac compatibility, PDFelement is the ultimate companion in printing versatility.